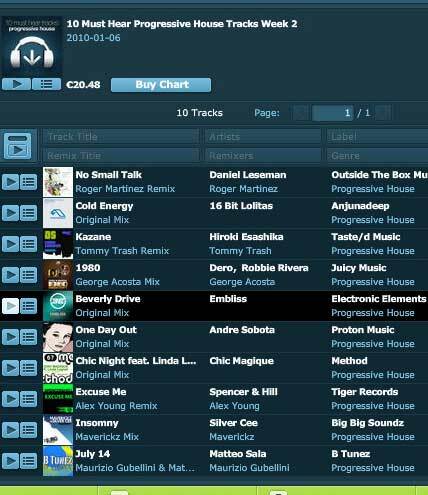 Supported by: Eelke Kleijn, Darin Epsilon, Ad Brown, Shingo Nakamura, Miss Nine, Gai Barone, Sunn Jellie, Trim The Fat, Kassey Voorn, Nick Stoynoff, dPen, David Akermanis, Luke Porter, Gorm Sorensen, and many more. Available at Beatport and all other stores! 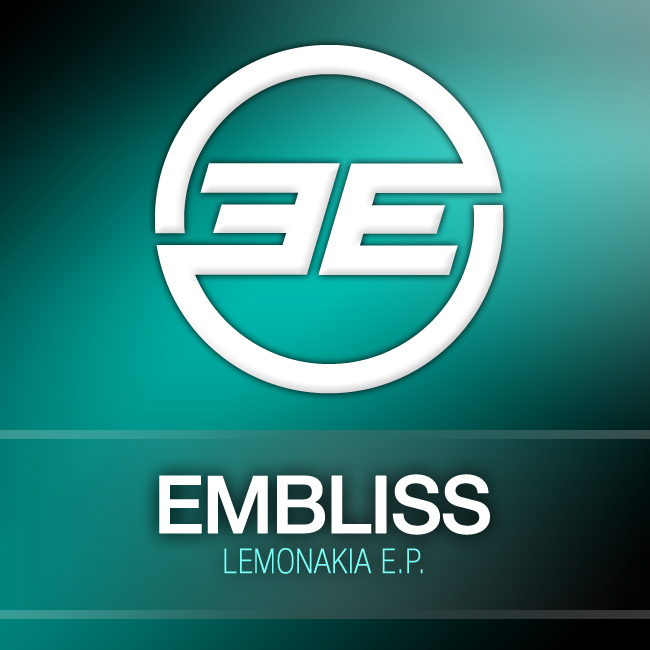 Update Jan. 13: Lemonakia EP charted at Beatport’s Progressive House Top 100 at positions #43 and #49 !